Simply click the "Get this Freebie" button next to each offer and you will be taken directly to the website of the company offering the freebie. From there just fill out their request form, and submit in order to request a sample. Is this real? What's the Catch? Yes, this is real. But, the catch is that these companies distribute these samples on a first come first serve basis, and just because you request a sample doesn't guarantee that you will receive one. Did you know that the more samples you request the better your odds are of getting something? Did you know that you can fill out request forms in just a single click? Well, these are just a few things you can learn in our Tips & Tricks article. Also if you want more information on how this site works, and how to best take advantage of it check out our complete guide to online freebie hunting. Join our completely free newsletter to get more freebies and be the first in line! We will never share your info with anyone for any reason, and you can unsubscribe at any time. 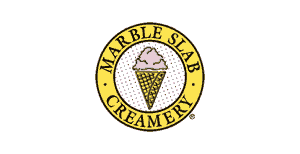 When you download their app and sign up for a new account Marble Slab Creamery will give you a coupon good for a free scoop. 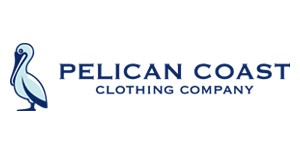 Sign up here to request free stickers from Pelican Coast Clothing Company. 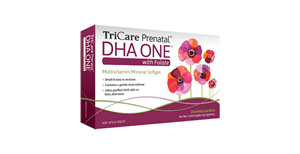 Visit this page and fill out the short form to request a free sample of TriCare Prenatal DHA One with Folate. 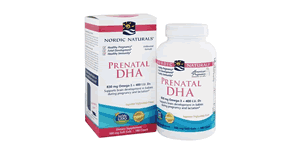 If you're pregnant you can visit this page to reuqest a free sample of TriCare DHA One prenatal supplements. 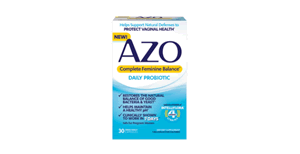 You can request free samples of Azo Feminine Balance supplements here by filling out this short form. 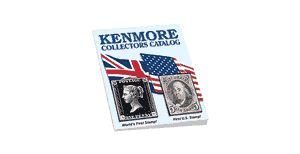 If you're into stamp collection you should check out this free catalog from Kenmore Stamps. This freebie can be requested by visiting the link below and filling out the short form. 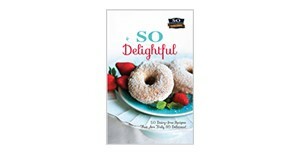 Check out this cookbook with all kinds of recipes that take advantage of So Delicious Dairy-Free products. 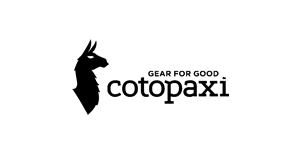 Cotoxpaxi clothing company is offering free stickers here, via this simple request form. 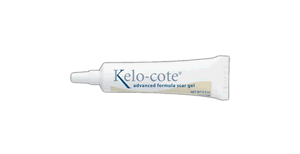 Kelo-cote is offering free samples of their scar removing gel. They only ask that you are willing to provide anonymous before and after photos of your scar and it's progress with their product. 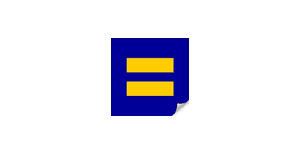 The Human Rights Campaign is offering this free equality sicker in support of equal rights. To request this freebie just visit the link below and submit your shipping information. 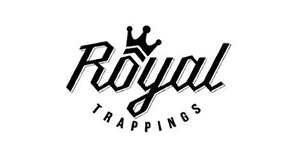 Sign up here to request free stickers from Royal Trappings clothing company. 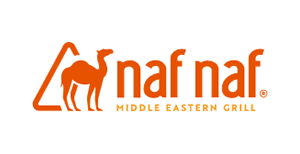 If you live in IL, MI, MN, NJ, OH, PA, WI, or Washington DC you can get a free side at Naf Naf Middle Eastern Grill by downloading their app and signing up for a new account. © 2019 Freebies.org. All worldwide rights reserved.